Bottom Line: A complex liqueur for Cadillac margaritas or serving on the rocks with cigars. Flavored Brandy Liqueurs are liqueurs using either Cognac or Brandy as a base and flavored mostly commonly with orange–like in the most famous example, Grand Marnier–or other flavorings such as vanilla or coffee and then sweetened with sugar. 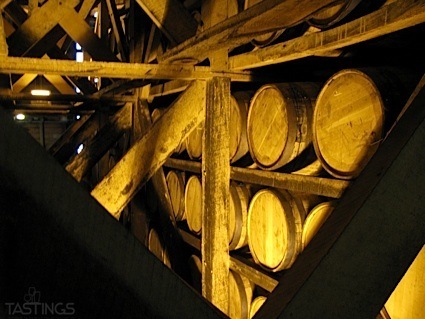 These should not be confused with Fruit-Flavored Brandies, which are grape Brandies that have been flavored with the extract of another fruit and are much drier. 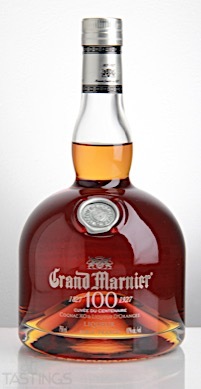 Grand Marnier Cuvèe du Centenaire Liqueur rating was calculated by tastings.com to be 91 points out of 100 on 10/31/2017. Please note that MSRP may have changed since the date of our review.